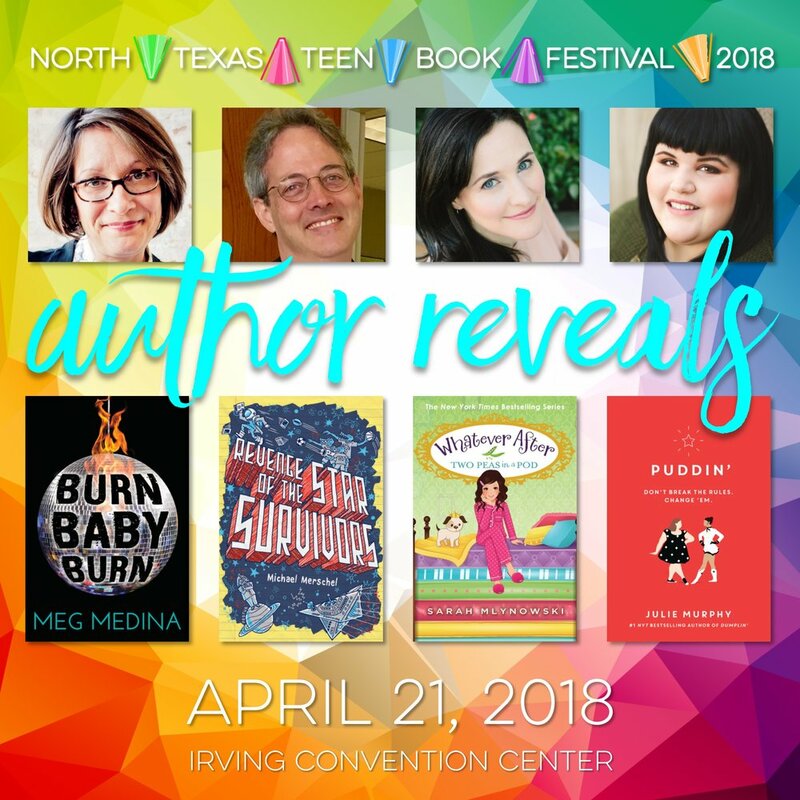 Mark your calendars and save your appetites for our annual North Texas Teen Book Festival YA Author Luncheon April 20, 2018 at 11:30 a.m. The event will feature four of YA fandom’s most engaging authors, Renée Adhieh (Flame in the Mist, The Rose & the Dagger, The Wrath & the Dawn), Leigh Bardugo (The Lanuage of Thorns, the Six of Crows Duology, the Grisha Trilogy), National Book Award finalist, Erika L. Sánchez (I Am Not Your Perfect Mexican Daughter), and Sabaa Tahir (Ember in the Ashes series), for fun conversation, a Q&A session and book signings. Tickets are $50 per person, and cover the cost of admission and a plated lunch. 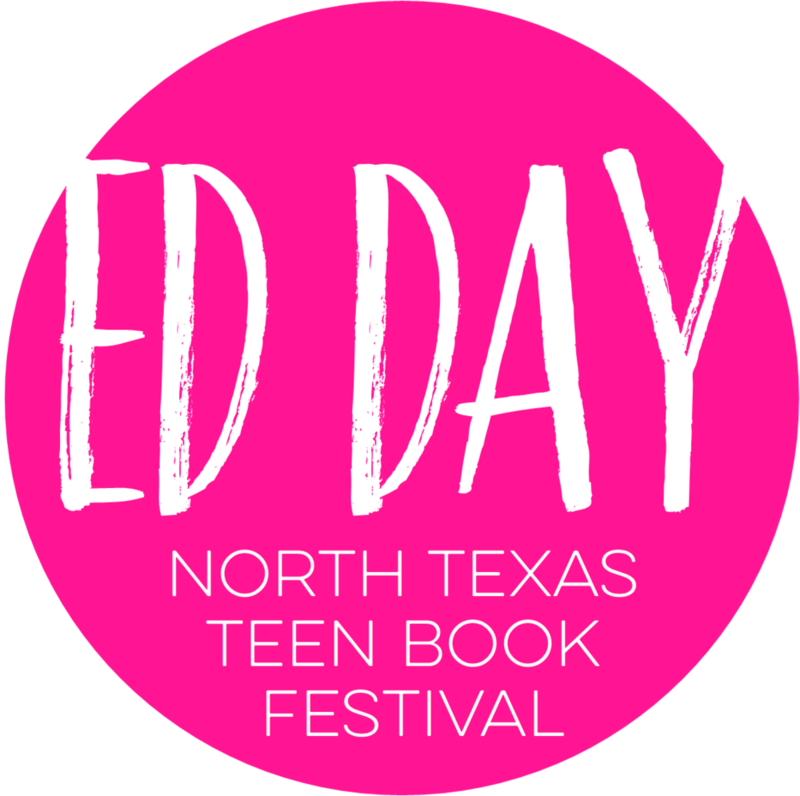 This ticketed event for older Young Adult fans is considered a sneak peek to the region’s premier event, the North Texas Teen Book Festival. Don’t miss this chance to begin your “Endless Stories” a day early and budget your time on festival day for authors you’ll only be able to meet on Saturday, April 21.